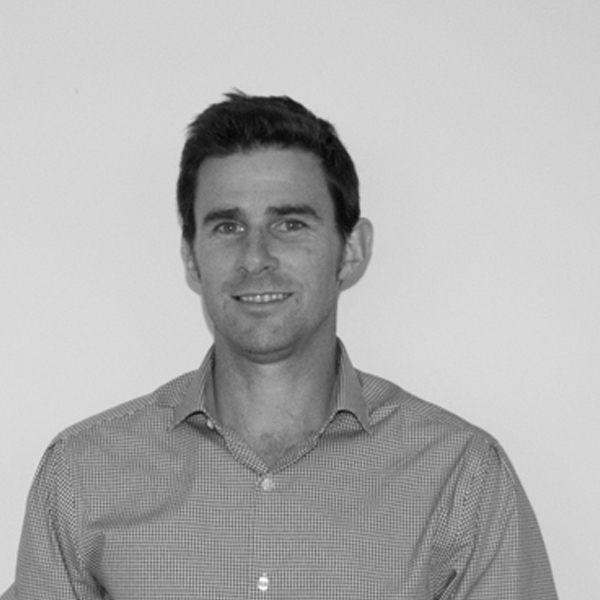 Will has 16 years of experience in the transportation field with knowledge in all transport related areas, covering projects in Australia, Canada and Indonesia. In addition to his continuing involvement in the transportation field, Will’s experience includes project management and civil design. 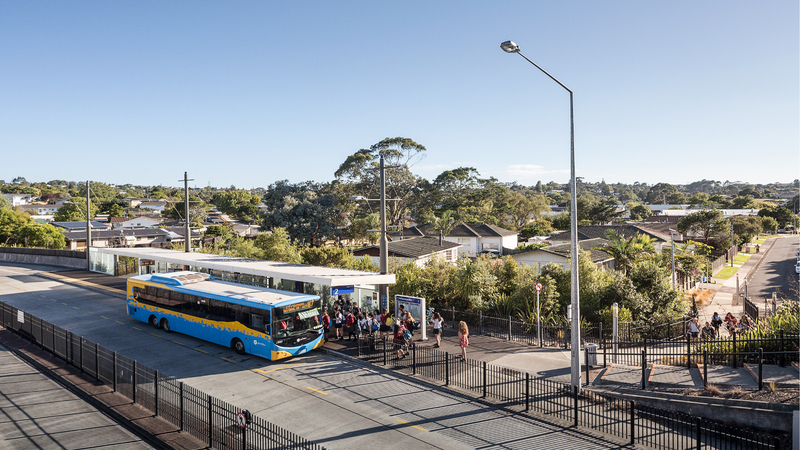 Will has provided project management and/or engineering services for a number of transport planning and infrastructure projects including precinct master planning, town centre revitalisation including street improvements, public and active transport infrastructure, intersection upgrades, and walking and cycling strategies. 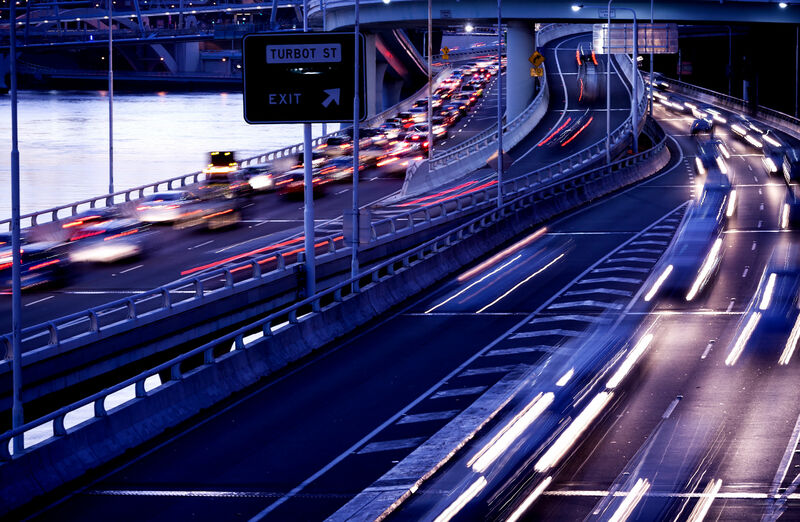 Relating to traffic and transportation, Will’s extensive experience comes from involvement in over 400 traffic and transport related projects in Australia and Canada for municipal council, state government, and private sector clients. Will has a strong understanding of parking, traffic and transportation engineering principles as well as planning policies within local municipalities and other traffic and transport authorities.